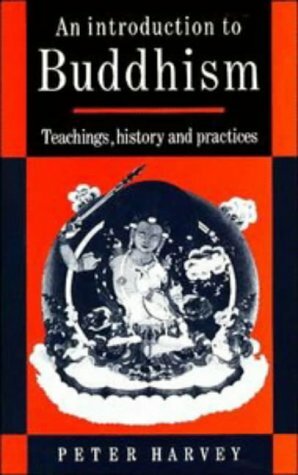 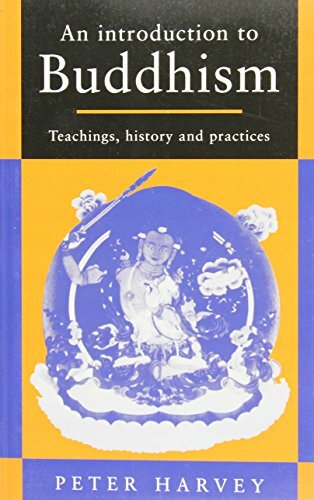 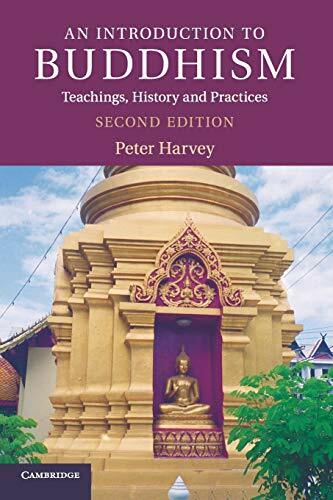 Unlike other studies, this work not only explores Buddhism's world views but attempts to show how it functions as a set of practices based on devotion, ethics, and meditation. 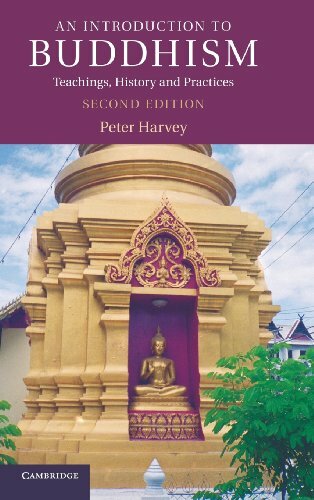 Peter Harvey is Emeritus Professor of Buddhist Studies at the University of Sunderland. 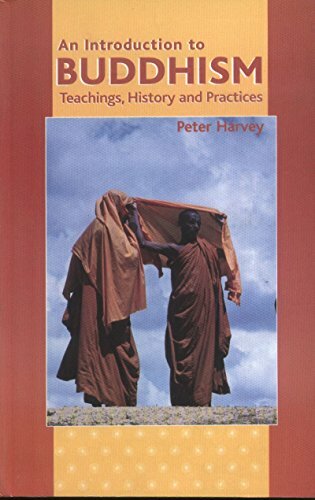 He is author of An Introduction to Buddhist Ethics: Foundations, Values and Issues (Cambridge University Press, 2000) and The Selfless Mind: Personality, Consciousness and Nirv na in Early Buddhism (1995). 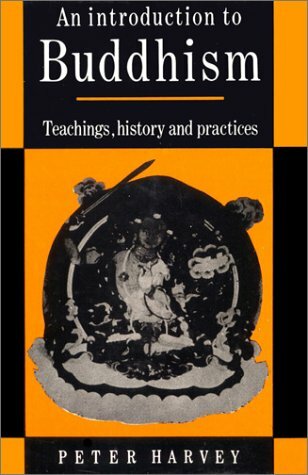 He is editor of the Buddhist Studies Review.